Publicist Kate Sinclair's life in London is everything she thought she wanted: success, glamour and a charming boyfriend. 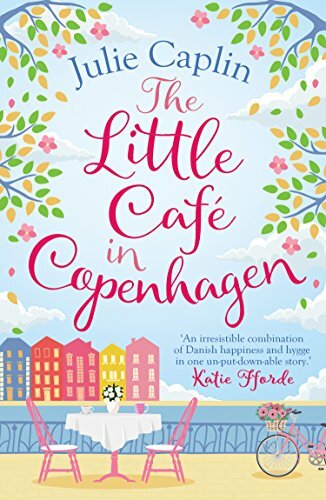 Until that boyfriend goes behind her back and snatches a much sought-after promotion from her.Heartbroken and questioning everything, Kate needs to escape.From candles and cosy nights in to romantic late-night walks through the beautiful cobbled streets of Copenhagen, Kate discovers how to live life ‘the Danish way'. Can the secrets of hygge and happiness lead her to her own happily-ever-after?